The Apple logo is displayed at the Apple store in the Brooklyn borough of New York. Lidar (light detection and ranging) sensors can be used to help autonomous vehicles navigate their surroundings using a kind of 3D mapping system. 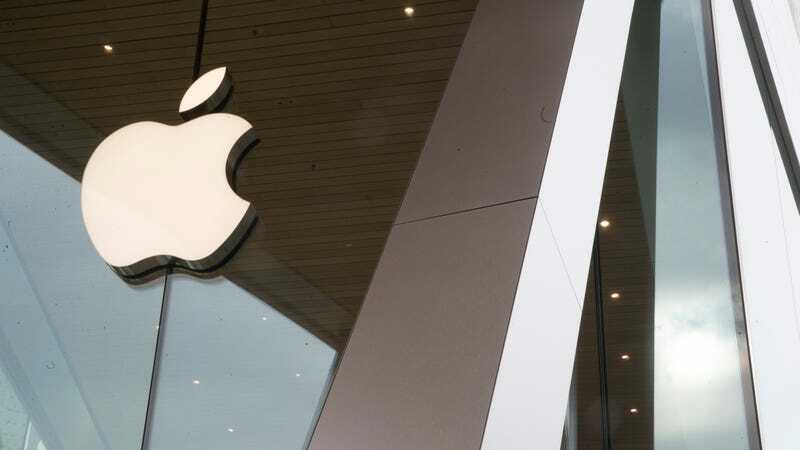 Aside from exploring a design better suited for large-scale production than those currently used on autonomous vehicles, Apple is also reportedly seeking a sensor with the ability to detect objects hundreds of meters away. In addition to meeting with other companies in search of a groundbreaking lidar sensor, Reuters reported, Apple is developing on its own in-house as well. The report would appear to indicate that Apple’s self-driving car project focusing isn’t exclusively on software, as was previously speculated (though no one knows for sure, thanks to the tight-lipped nature of both this project as well as Apple development at large). According to one source who spoke with Reuters, the company may be interested in controlling the sensors and software that help govern self-driving vehicles, even if the car itself isn’t manufactured by Apple. Indeed, Apple currently uses Lexus SUVs equipped with lidar sensors to test autonomous technology on public roads, which it’s been doing since 2017. For years, rumors have swirled around the company’s ambitions for self-driving technology. Apple was initially thought to be developing its own veritable iCar (for the record, we don’t know what it would have been called). Reports in more recent years appeared to indicate that the company had shifted its focus to software, though rumors and speculation still persist that a self-driving car from Apple could arrive by 2025. In 2017, Apple CEO Tim Cook confirmed to Bloomberg that the company was “focusing on autonomous systems,” dubbing it “the mother of all AI projects.” Back in August, Apple brought on former Tesla executive Doug Field to help lead Project Titan with Bob Mansfield.